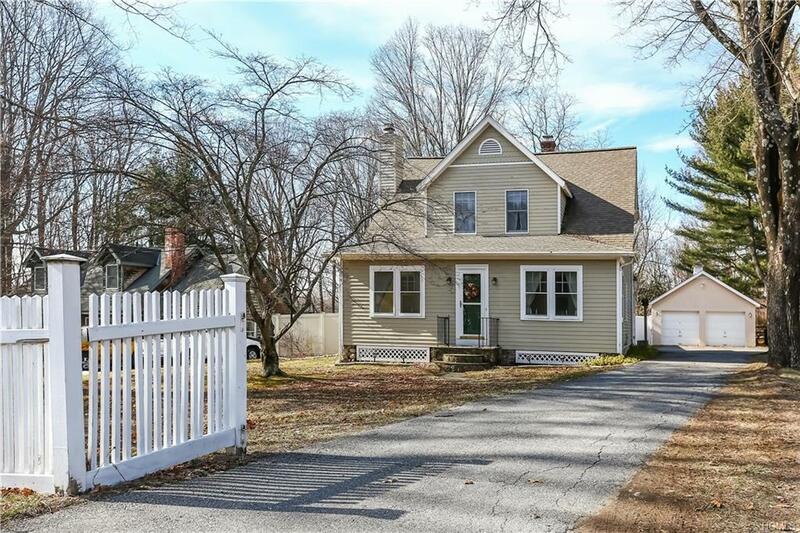 This expanded and beautifully maintained, 4 bedroom/3 bath 1925 vintage colonial on a level acre of land will delight from the moment you drive up and see its white picket fence. 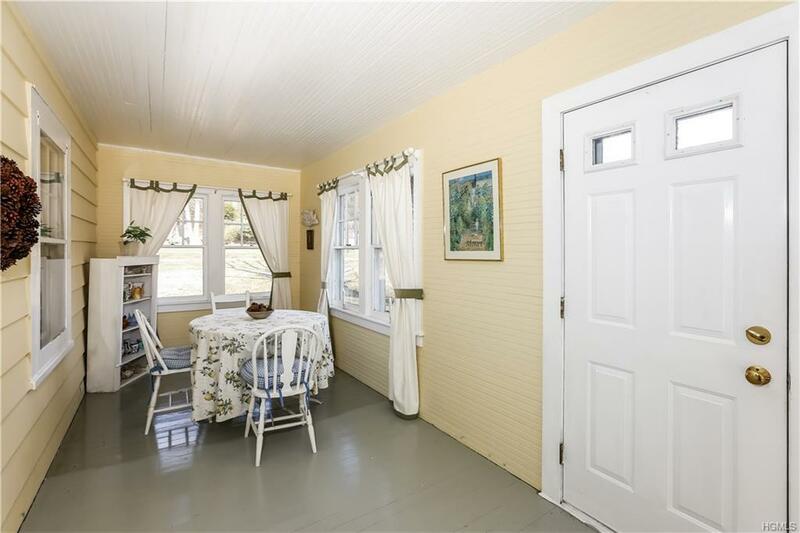 Oozing with charm and character, this house invites a wonderful inside/outside lifestyle. 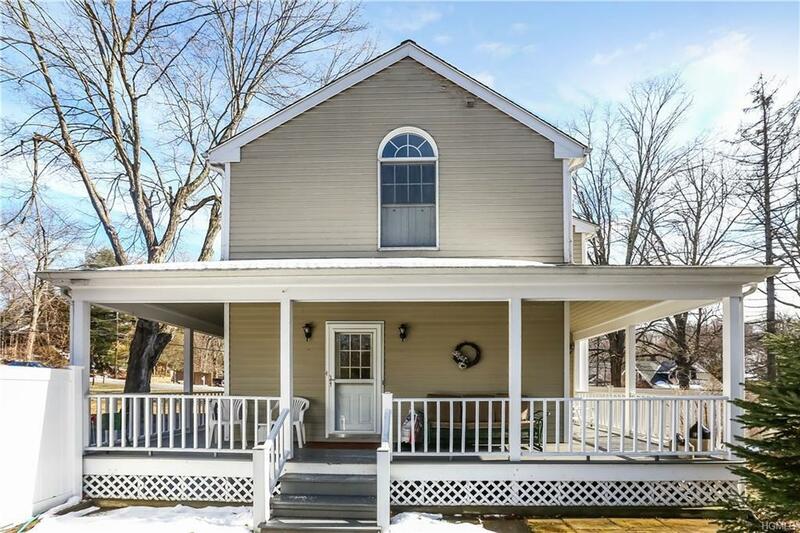 Walk into its sun-filled enclosed porch before entering its warm & inviting Living Room w/beautiful wood burning fireplace dressed w/wood mantle. 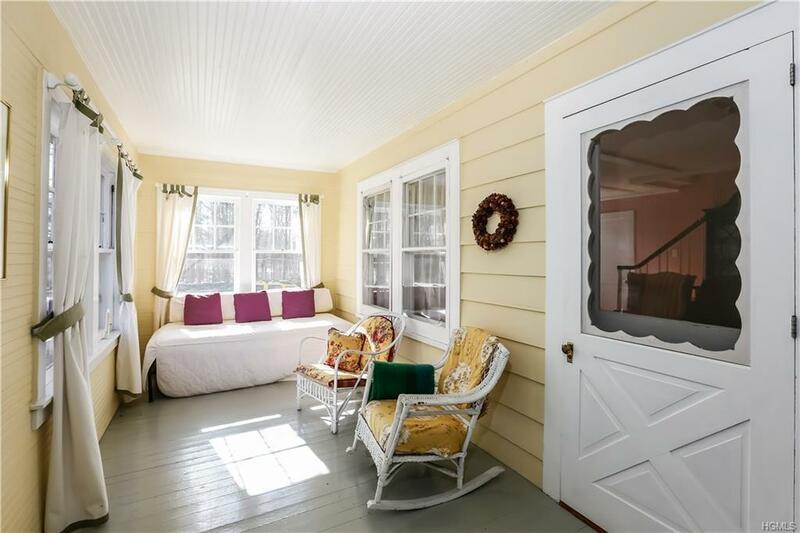 A wonderful wrap-around covered side/back porch & large slate patio leading to a large private backyard make relaxing and entertaining a snap. Newly remodeled kitchen w/granite countertops, new washer and dryer, new roof, new furnace, new hot water heater, new fence, hardwood floors, Palladian windows, crown moldings, chair railings, skylights, vaulted ceilings & hi-hat lighting are just a few of the modern updates made over the years. Detached 2 car garage with electricity & large driveway for extensive parking. Convenient location;walk to train & shopping center. Low taxes. Listing courtesy of Cindy Cassuto of Coldwell Banker Res Brokerage.